but a successful study still presents major technical and clinical challenges. 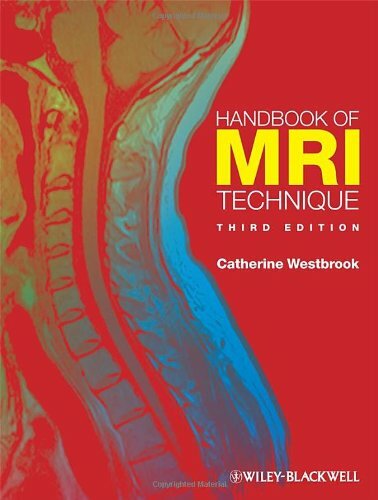 This text was created to give trainees, practitioners, allied professionals, and researchers a repository of dependable information and images to base their use of CMR on.Because CHD presents an intricate web of connections and associations that need to be deciphered, the imager performing CMR needs to understand not only anatomy, physiology, function, and surgery for CHD, but also the technical aspects of imaging. 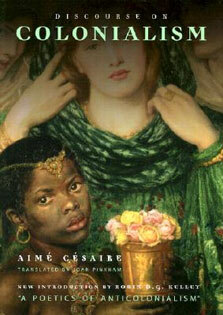 Written by experts from the worldâ€™s leading institutions, many of whom pioneered the techniques and strategies described, the text is organized in a logical way to provide a complete understanding of the issues involved. 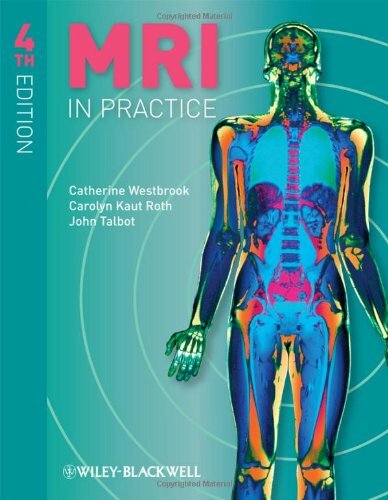 It is divided into three main parts:The Basics of CMR - familiarizes the reader with the minimum tools needed to understand the basics, such as evaluating morphology, ventricular function, and utilizing contrast agentsCMR of Congenital and Acquired Pediatric Heart Disease - discusses broad categories of CHD and the use of CMR in specific disease statesSpecial Topics in Pediatric Cardiac MR - covers other important areas such as the complementary role of CT scanning, interventional CMR, the role of the technologist in performing a CMR exam, and moreWith the ever increasing sophistication of technology, more can be done with CMR in a high quality manner in a shorter period of time than had been imagined as recently as just a few years ago. 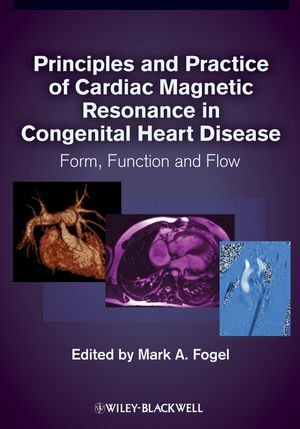 Principles and Practice of Cardiac Magnetic Resonance in Congenital Heart Disease: Form, Function, and Flow makes a major contribution to applying these techniques to improved patient care. 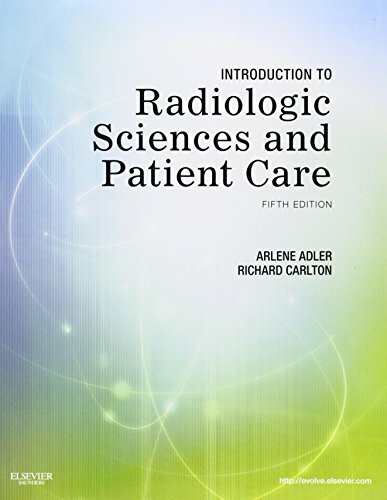 An ideal introduction for the novice or just the curious, this reference will be equally useful to the seasoned practitioner who wants to keep pace with developments in the field and would like a repository of information and images readily availalble.